Versatile diffusing paper leaves are perfect for decorating with Liquid Watercolor™, markers, crayons, glitter and more! 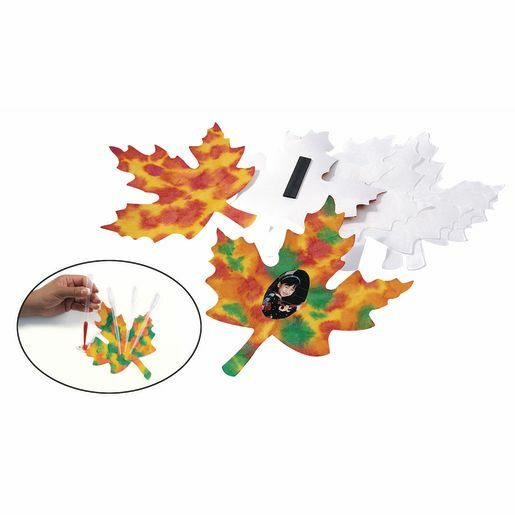 Set of 24 white leaves 6"W x 6"H. Decoration materials not included. Less than $0.07 per project!